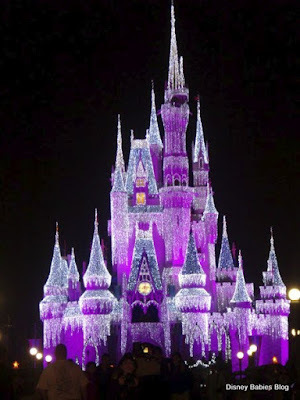 Disney Babies Blog: Holidays in the Parks! In honor of the upcoming holiday, I wanted to revisit a post from my good friend, Melissa. She talks about one of her favorite times in the park - Christmastime!